How much time do you spend in your kitchen? If you’re like most, the kitchen is one of the most used — and abused — rooms in your home. Over time, your kitchen can certainly take a beating and no longer live up to the demanding needs of you and your family. 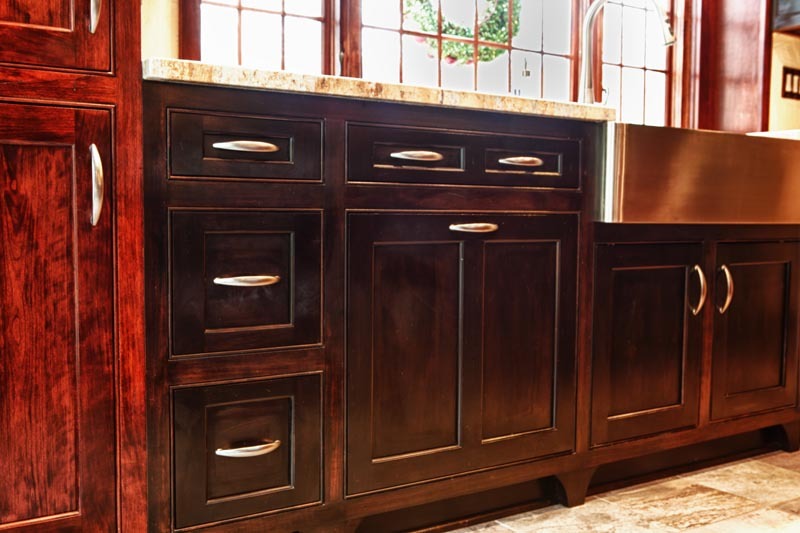 Replacing your worn kitchen cabinets with custom made kitchen cabinets will not only transform the room, but provide you with more efficiency and utility. 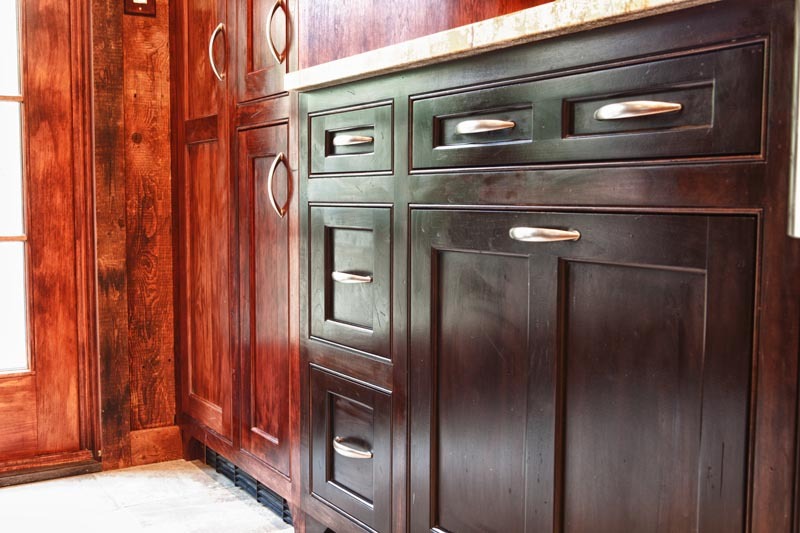 Choose from a variety of hearty woods and finish it with a durable stain or paint to compliment your interior design. Make mealtime less stressful and more enjoyable! Let’s take your kitchen to the next level. These are just a few photos from many custom kitchen projects worked on over the years. If you don’t find something you like, please tell us about what you are trying to achieve. Chances are we’ve done something similar already.